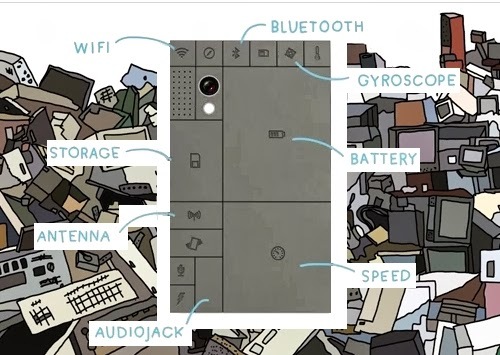 The Phonebloks could be the answer to a big problem with electronics in general, but mobile phones in particular. 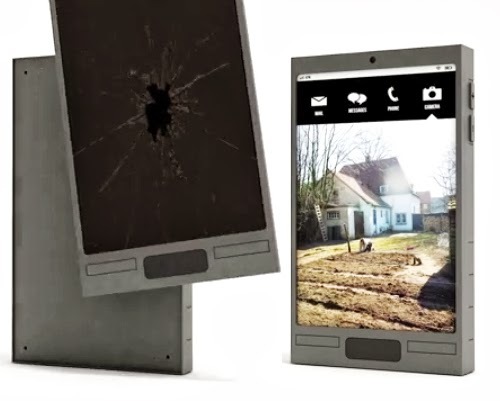 As Dutch engineering student Dave Hakkens, creator of this concept points out, "Electronic devices Are Not designed to last". 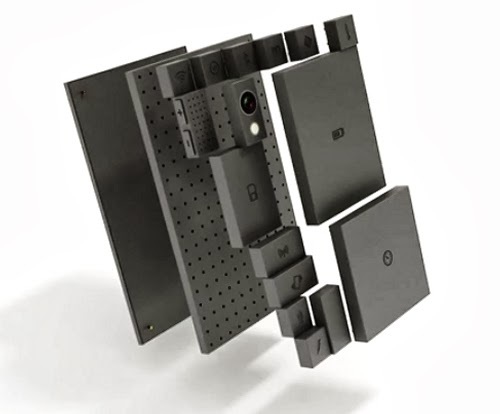 With the Phonebloks you would be able to construct your phone, the same way you build with Lego. You can then upgrade or replace damaged components and customise it to suit your needs. 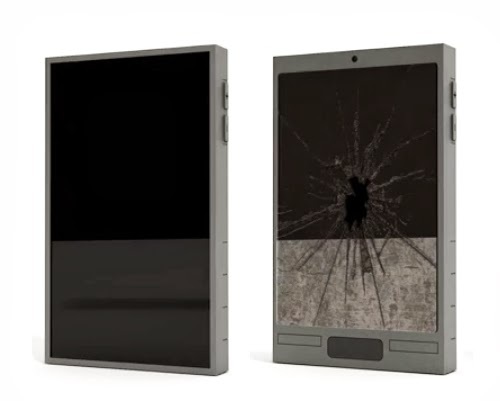 A video in the article will walk you through the potential of this conceptual Mobile phone. Simulated damage on the screen. Easy replacement of the screen due to damage or upgrade.